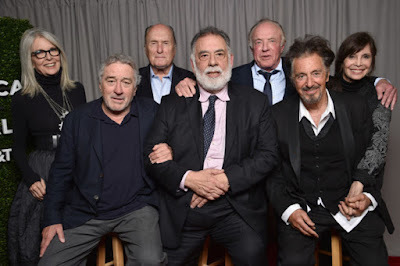 The Tribeca Film Festival ended last month with a screening of The Godfather and its sequel The Godfather Part II. The tribute marked the 45th anniversary of the release of one of the best movies ever made. 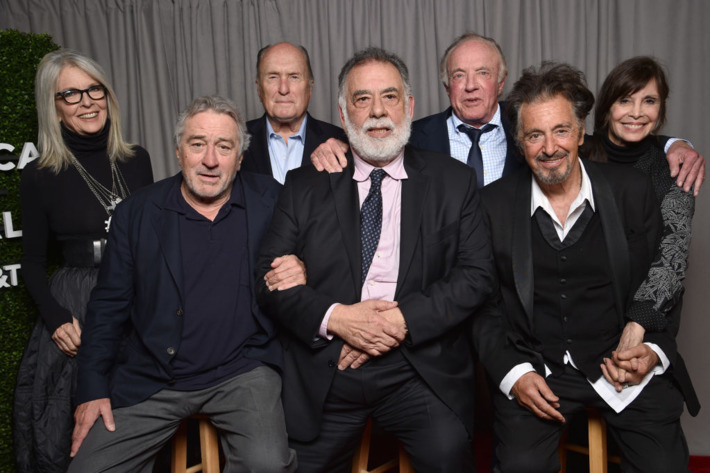 The Don Corleone saga has been hailed as one of the greatest pieces of cinematic story telling in American history. But the impact of the movies went far beyond the silver screen. It helped solidify an image or perception of "men of honor" and a code of conduct -- omerta -- that gave nobility to a group of outlaws. If those men and that code ever existed, they disappeared two generations ago. For more about Mafia myths read here in The Washington Post. I thought Michael became a gangster after he killed a corrupt police captain. Maybe thats just me tho. There's no more mob! It's a JOKE! Always that way in Philadelphia. PHILIP PHILLY STEAKS NARDUCCI IS THE NEW DON!!! Faffy the real o.g. should be boss !!!! They don't make them like that no more thats for sure !